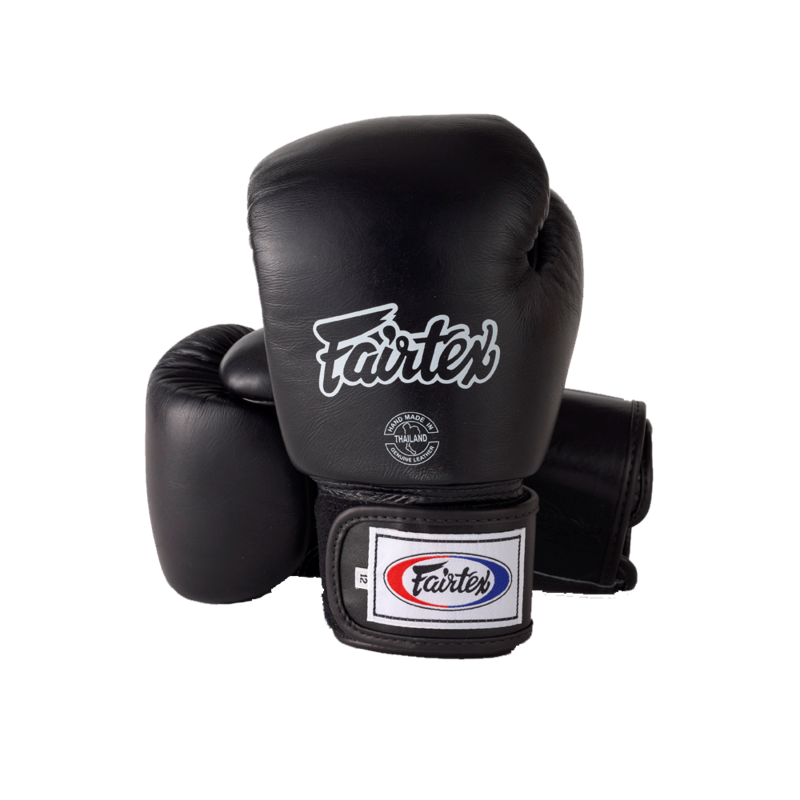 These all-purpose training gloves are perfect for bag and pad work. The wraparound hook and loop wristband is easy to use and designed to provide a better fit for greater comfort and control. Evenly distributed padding protects your entire hand and creates a tight and compact design. Thumb attached for added safety. "White oak" Bokken of standard quality. New Tatamin 2018 IBJJF No-Gi collection. All artwork and graphics are sublimated into the material so will never get any pilling or cracking. We do not see the need to keep other colored rank shorts in stock because black shorts can use all the belt rank. So if competiors upgrade the belt rank then does not have to update the fight shorts.